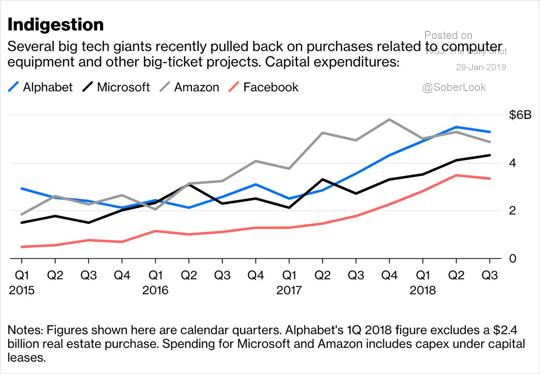 The United States: Tech firms are pulling back on capital expenditures. 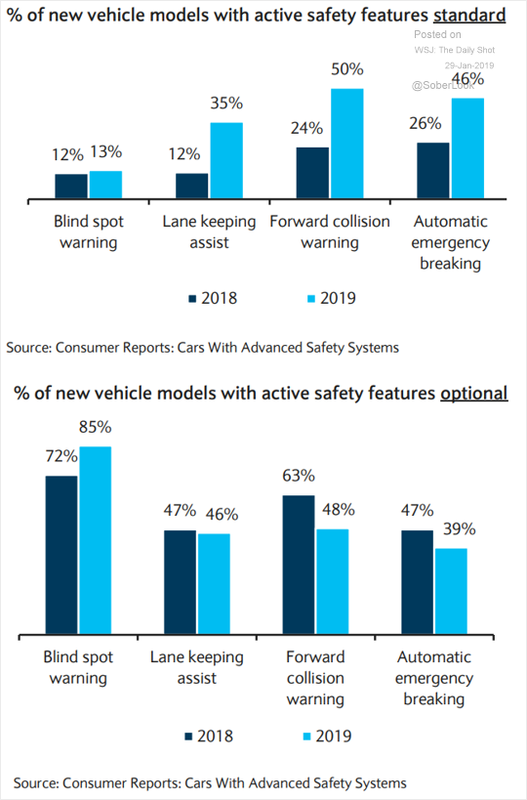 In particular, the build-out of data centers appears to be taking a pause (perhaps due to softer demand for cloud services). Monday’s disappointing earnings from NVIDIA provided further evidence for this trend (see story). Slowing business investment could become a drag on growth. 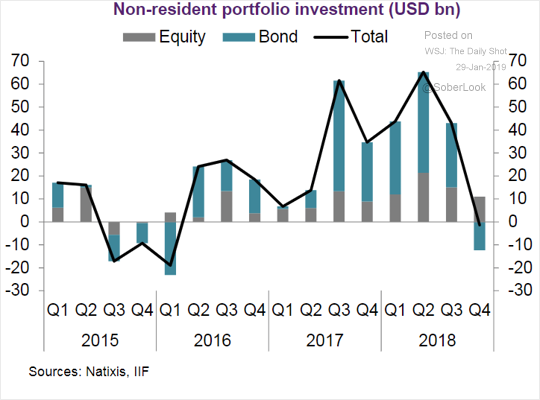 China: This chart shows non-resident portfolio investment in China. 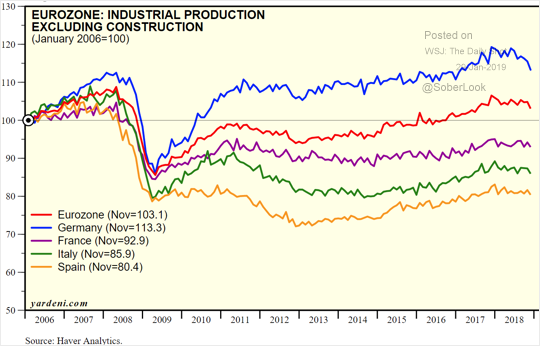 The Eurozone: This chart shows the industrial production trends (index) by country. 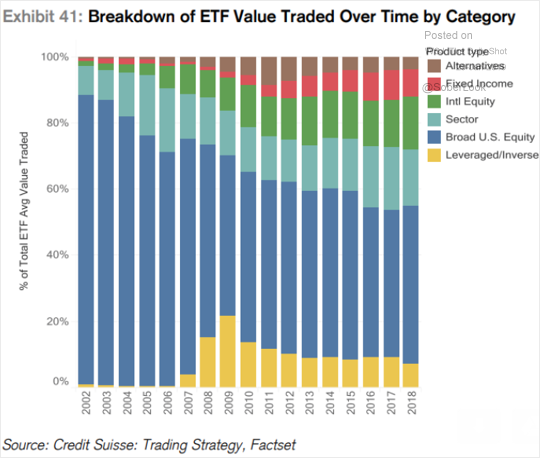 Equities: This chart shows the trading activity distribution in ETFs by asset class. 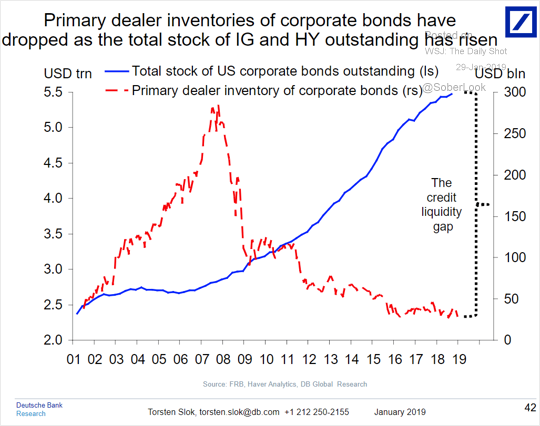 Credit: Dealers’ inventories of corporate debt have collapsed due to the Volcker rule. The trend has resulted in a substantial deterioration of liquidity in recent years. 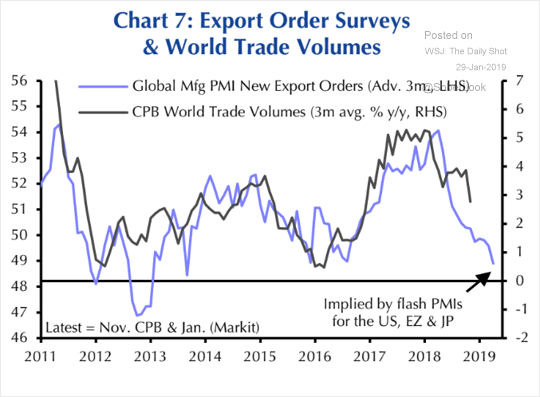 Global Developments: New factory orders suggest that global trade activity will slow further.